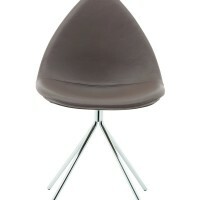 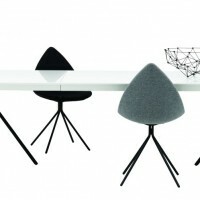 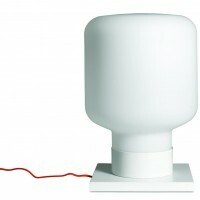 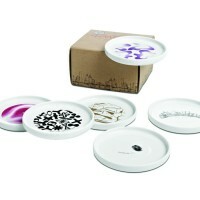 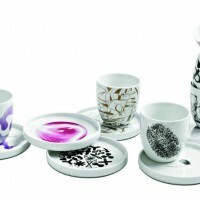 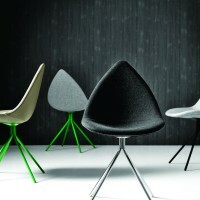 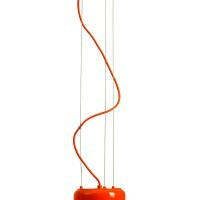 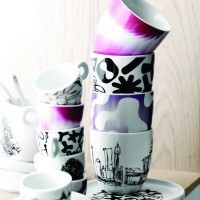 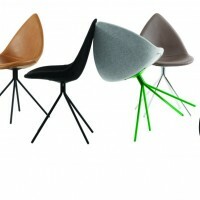 Karim Rashid has designed the Ottawa Collection of furniture and accessories for BoConcept. 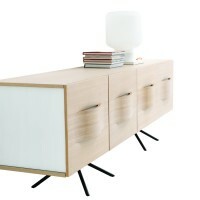 The Ottawa Collection includes a complete dining room set with table, chairs, sideboard and cabinet. 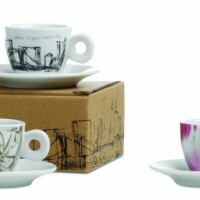 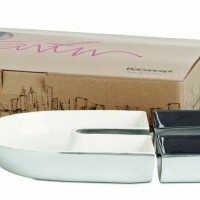 A light-hearted line of accessories complements the set, creating an entire environment for urbanites. 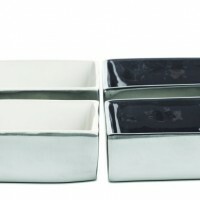 The minimalist but never ordinary style offers unique features and precise detailing that make each piece hard to resist. 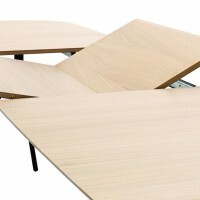 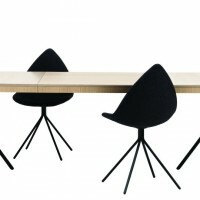 The dining table features a soft slanting under-skirting and leg clusters that make it welcoming. 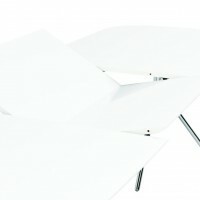 Inspired by nature, the dining chair celebrates the welcome simplicity of the leaf that creates an elegant cross-table profile when pushed in, and like the table, sits on a forest of legs, perfect for tucking in your feet. 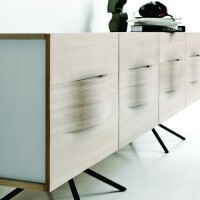 The sideboard has sensual and intuitive handles that are really functional eye candy. 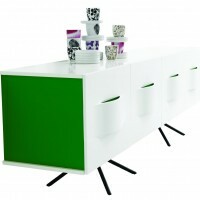 Colorful inserts can be used to customize the handles and ends of the sideboard piece. 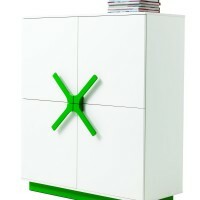 The cabinet has large graphic easy-to-use handles that add a whimsical element and come in two colors, oak or green. 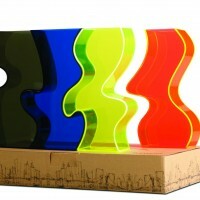 Together, the pieces create an urban environment that is smart and savvy. 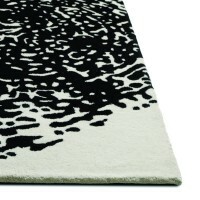 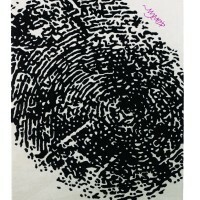 Accessories that complete the line include a bold black and white fingerprint rug created to speak about the “new global uniqueness where we are all empowered to express our individuality”, suggests Rashid. 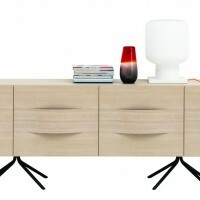 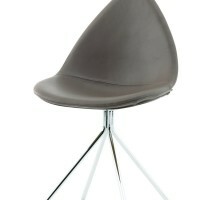 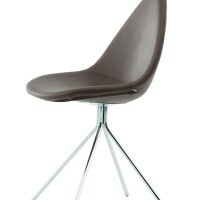 Visit the BoConcept website – here.